Roche launched its NAVIFY brand demonstrating its commitment to provide healthcare professionals with digital decision support solutions that transform patient care. The existing portfolio will in the near future, evolve rapidly to include additional decision support applications and workflow products that address challenges faced by healthcare providers as well as research and development applications. 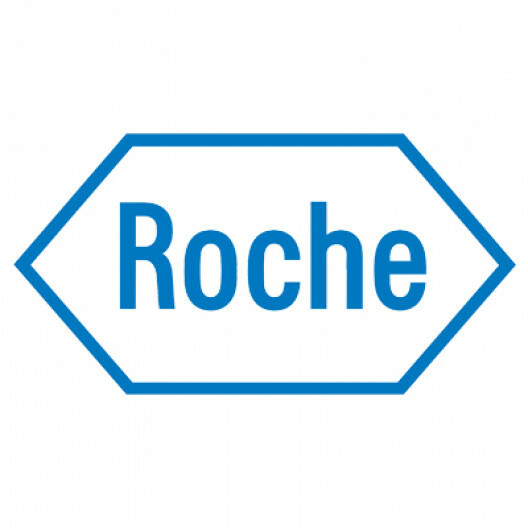 Patient data security and privacy are of the highest priority for Roche. In this context, Roche is building a very specialized team that builds and operates a cloud platform for its medical and clinical SaaS products. This team will be responsible for tackling the cybersecurity, compliance, development and operations challenges of the healthcare industry while enabling high-velocity product development. The Senior Software Engineer will be an integral member of this team providing leadership for and hands-on implementation of platform components. Write high-quality cloud-based software that will perform at scale, be supportable, and be extensible. Collaborate with architects to validate technical feasibility. Ensure and collaborate with the DevOps team that the software stack integrates with the existing CI/CD pipeline. Contribute to the continuous improvement of the platform and its components. Design, plan and deliver high-quality software in line with existing design controls. Collaborate with DevOps team members to diagnose and resolve incidents. Collaborate with Quality Engineers, DevOps, and SecOps to drive test automation and codification of compliance and security into the development toolchain and operations monitoring systems. Provide leadership and promote a culture that values technical excellence as well as continuous improvement and learning. You’re someone who wants to influence your own development. You’re looking for a challenge where you have the opportunity to pursue your interests across functions and geographies. Where your passion for technology and your focus on delivery will impact the lives of patients fighting cancer and many other disease areas in the future. You are a highly motivated self-starter and curiosity is what drives you. You embrace and value lean and agile principles to achieve positive outcomes. You are a team player with common sense and a good communicator that gets to the point quickly. You have a university degree or equivalent in computer science, engineering or other related fields. Experience working in a multicultural environment and proven cultural awareness. Experience in the diagnostics and pharmaceutical industry or other highly regulated industries like finance or insurance seen as highly advantageous. Have successfully built, deployed, and supported an enterprise-scale web application in the cloud. 2+ years of experience in the design and implementation of cloud solutions utilizing AWS. Spring, API, Integration with 3rd party applications. MySQL or NoSQL (Mongo, Cassandra). Quick learner with the ability to understand complex workflows and develop and validate innovative solutions to solve difficult problems. Strong sense of accountability and will to succeed while playing fair in a multicultural team.